iMyFone have been reviewing the best photo recovery software, utilities, and tools in the past few years, but the result of our last research on photo recovery software gave us a push to write on the best photo recovery software that can recover all photo formats. We spent lots of hours testing these photo recovery utilities to discover the best 5 for all file formats, storage devices, and data loss solutions. Although our overall winner is AnyRecover, we shall be discussing the features of the other 4 coupled with AnyRecover for you to give your verdict too. AnyRecover for Windows is the best free tool for recovering deleted, lost or formatted photos from devices such as Windows PC hard drives, memory cards, USB flash drives, recycle bin, digital camera, smartphones, and camcorders. AnyRecover is the #1 photo recovery software that can recover photos, images, pictures, and GIF from all situation. Therefore, if you need a software for digital camera photo recovery, Windows Hard drive photo recovery, memory card photo-recovery, hard disk drive partition recovery, and camcorder recovery, go for AnyRecover. Recover photos accidentally formatted from SD cards, Windows hard drive, media drives, and other devices. 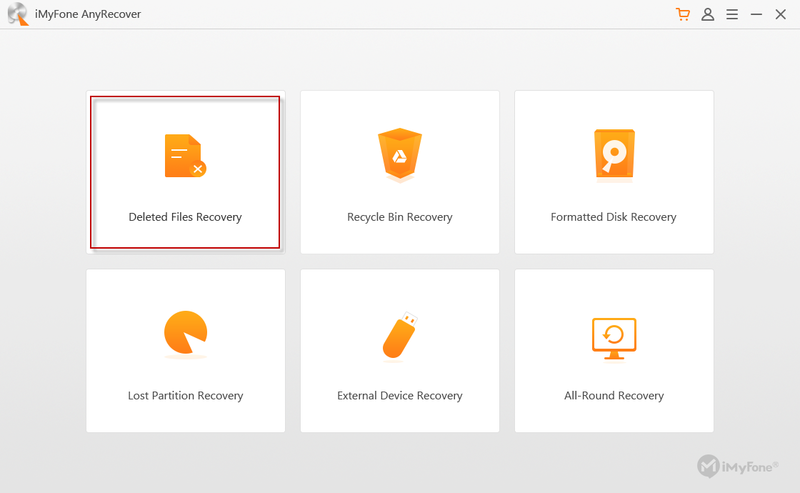 If the device is inaccessible, corrupted, or damaged due to virus attack, bad sector, or lost partition, AnyRecover can fix and recover photos. If your SD card, memory card, external hard drive or digital camera becomes a raw file system, AnyRecover can still recover photos from such devices. If photos are deleted mistakenly, or by malware/virus attack, AnyRecover can get all lost data instantly. Cons of AnyRecover: The macOS version for AnyRecover is not available yet. Step 1. Download and install AnyRecover on your PC. Launch the program and select “Deleted Files Recovery” mode from the Home interface. Step 2. Select the location of the photos you lost. Now, click the “Next” tab. Step 3. Select Photos as the type of file you want to recover and click “Scan”. Step 4. At the end of the scan, you can preview through the scanned files and click “Recover” to recover them back. The following software are our other 4 best photo recovery software. 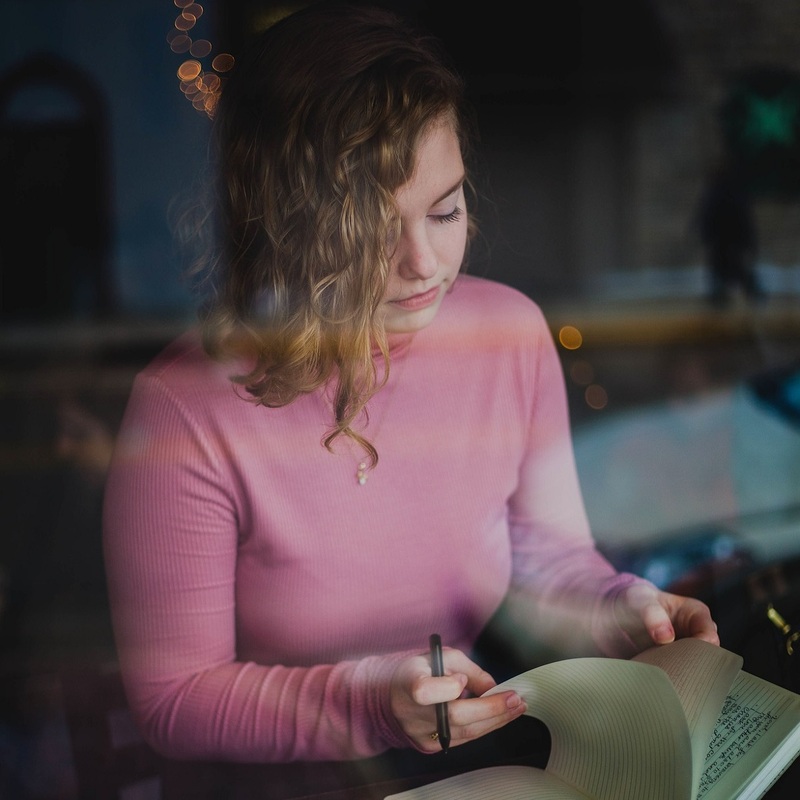 Stellar Phoenix Photo Recovery Standard is a good choice for recovering formatted, deleted, or lost photos especially when the data is lost from a digital camera. With this software, you can easily recoup image files that have been lost from deleted or formatted the hard drive. The software is powerful enough to lift any heavy photo that is lost in your camcorder or digital camera, and it has an average scan speed of 150GB per hour. 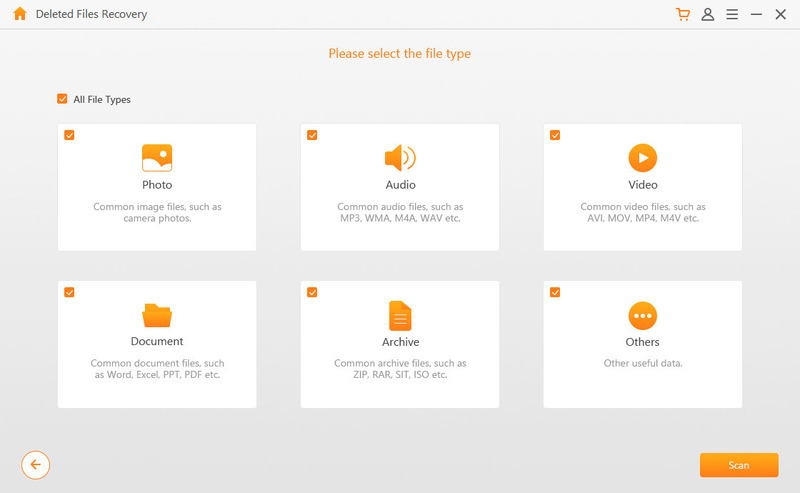 Retrieve 95% of lost photos and other media files. Has a good number of customer support. It doesn’t support all types of file format. It’s relatively slow in file recovery when compared to AnyRecover. 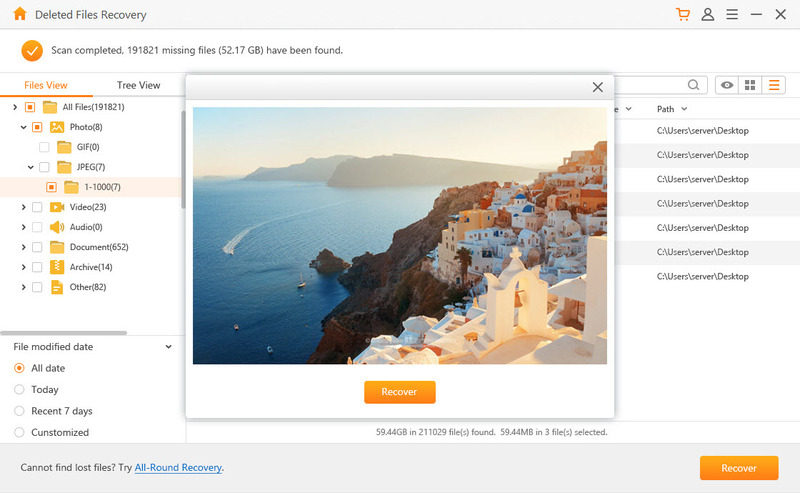 PhotoRescue is a budget-friendly photo recovery utility that works perfectly for small storage devices such as flash drives, SD cards, XD cards, and can work fairly for other large external devices. PhotoRescue can retrieve most camera raw formats, and this makes the program attractive to those who lost photos on small storage devices. PhotoRescue is partly successful at recovering lost photos. It’s relatively affordable at $39.95. It can’t recover lost or formatted vector images. The installation process is lengthy and difficult to complete. GetData offers you a high recovery rate for most of your lost files and data especially lost JPG Photos. However, this software doesn’t recover files that are formatted, but it’s a good option for photographers. It’s effective in recovering production images and photos. The program is compatible with most camera raw file formats. It can’t recover any formatted non-JPG file. Has a slow file recovery speed. Our image recovery tool test shows that Disk Doctor is one of the fastest photo recovery tools, and it excelled as a JPG and raster image file-recovery software. Therefore, if you need to recover raster and JPG files, then use Disk Doctor Photo Recovery. It’s good for recovering raster and JPG files. At the price of $49.97, it’s not relatively affordable when compared with other photo recovery software. It can’t recover other file formats especially vector files. Which photo recovery software should you get? We highly recommend iMyFone AnyRecover as it meets all our review criteria, offers comprehensive data recovery, and coupled with the fact that it’s relatively free of charge.